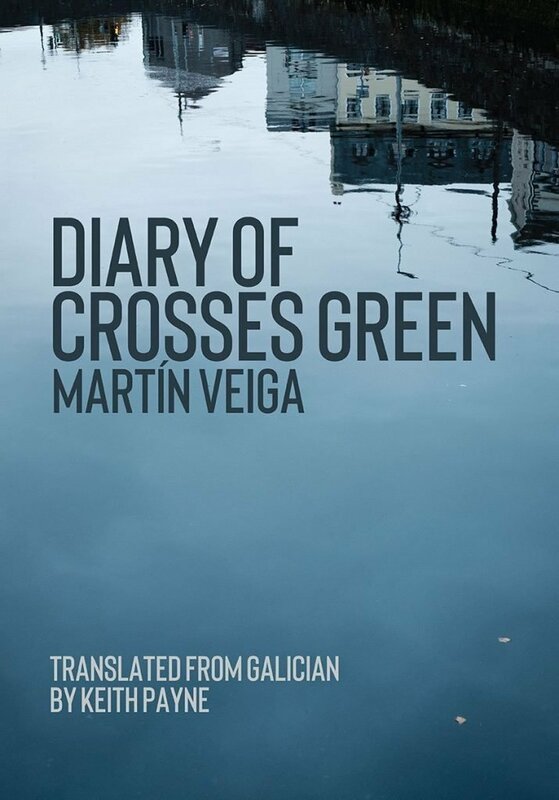 In Diary of Crosses Green, Martín Veiga reflects on time and its mysteries as he takes us at a wanderer’s pace through the light and shadow of a life lived along Cork’s River Lee. These poems probe the meaning of place and open a dialogue between the Atlantic traditions of Galicia and Ireland. Notes and proverbs, songs and verse share space with the trappings of memory, the charms of love and the wonders of nature as miracles daily renewed. Martín Veiga is a Cork-based Galician poet and academic. He is a lecturer in Hispanic Studies at University College Cork, where he is also the director of the Irish Centre for Galician Studies. In 2017 he was awarded the Pedrón de Honra Prize for his promotion of Galician culture abroad, especially in Ireland. His poems have been published in many journals and anthologies and he is the author of five poetry collections in Galician, entitled Tempo van de porcelana (1990), As últimas ruínas (1994, Espiral Maior Poetry Prize), Ollos de ámbar (2005, Esquío Poetry Prize), Fundaxes (2006, Fiz Vergara Vilariño Poetry Prize) and Diario de Crosses Green (2016). Keith Payne was the Ireland Chair of Poetry Bursary Award winner for 2015–2016. His collection Broken Hill (Lapwing Publications, 2015), was followed by Six Galician Poets (Arc Publications, 2016), and Museums, Bedrooms and Trees (from the Spanish of Marta Fernández Calvo, 2017). He is director of The La Malinche Readings Ireland/Galicia and the PoemaRia International Poetry Festival, Vigo.